During the holidays we often eat certain types of foods as all the family gather and celebrate each holiday. Some children with food allergies won’t have the chance to enjoy a family meal, and they will feel sad and abandoned for not sharing the delicious family foods. A light dessert that is suitable for all family members. 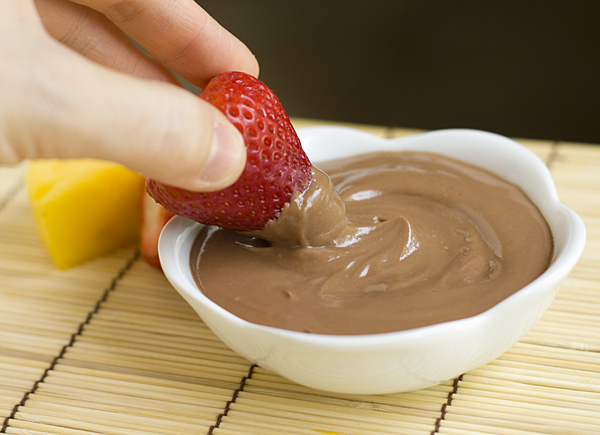 Use Nutella or chocolate power with cocoa and milk to prepare delicious chocolate and yogurt mix. You can use peanut butter to add delicious taste. Although coconut products may not be the right, healthy option for some, there are many who enjoy a slight amount of coconut cream in their foods to add flavor. 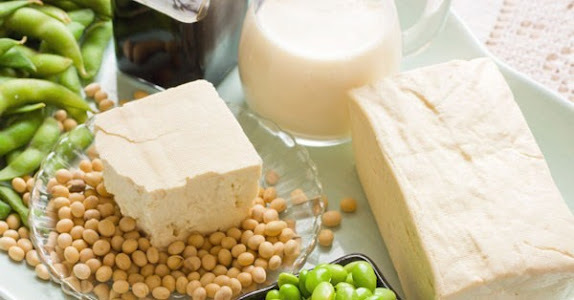 If you have heart problems or high cholesterol level, you can use just thick yogurt and slight amount of cream instead. Another healthier option is preparing different milkshakes and layer them in tall glasses where fruit chips separate each layer. 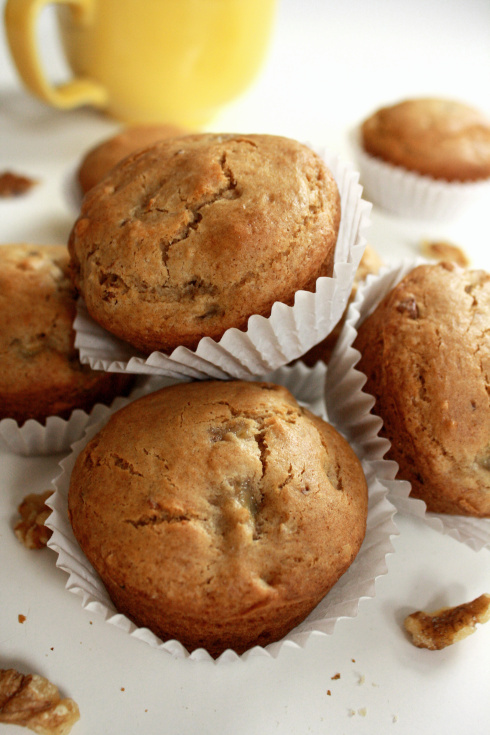 There are different types of Gluten-free flour in the markets, the various options will allow you to bake delicious nut muffins for the Easter morning.... your kids will adore them. 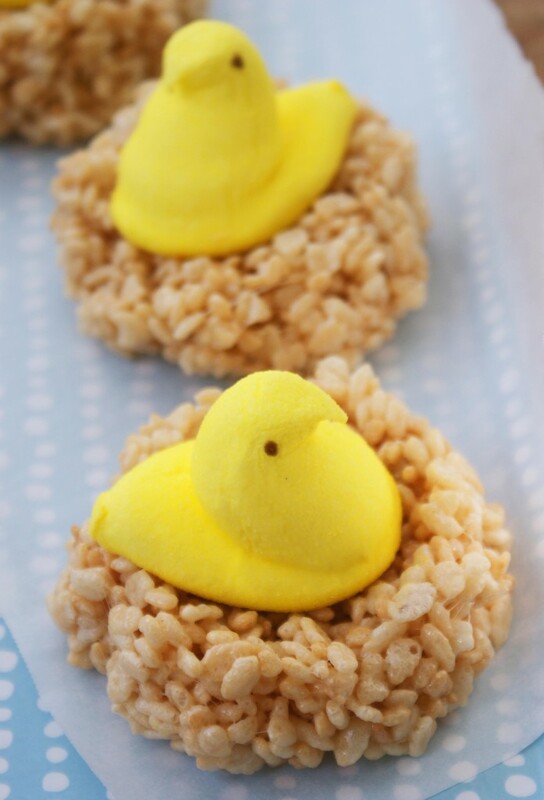 This recipe is too quick and suitable for Easter breakfast or Easter treats. All what you need is slight amount of shredded coconut, thick liquid chocolate - or Nutella - and a filling material. The importance of using a filling material is to keep the cookies in shape. 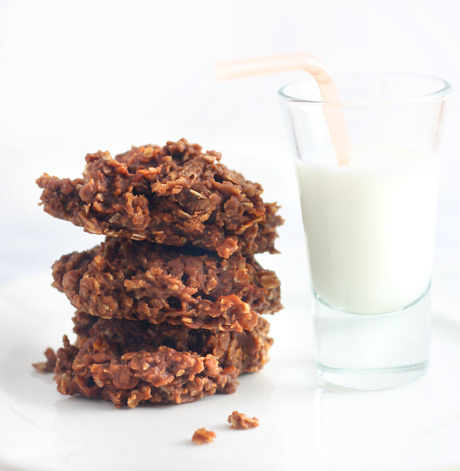 I often use oats in such types of cookies, but since your kids may not like them, you can use crushed nuts, peanut butter and slight amount of crushed flakes or crispy rice meal. 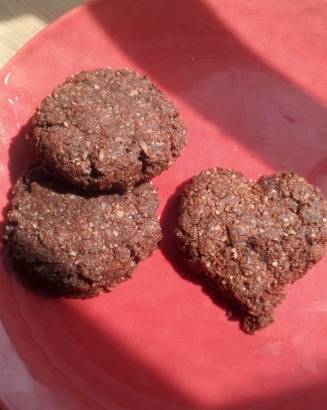 Tenderly mix with chocolate until you can form flat or round cookies, then let to harden in the fridge. 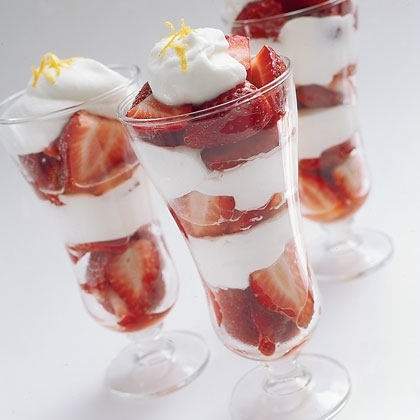 This recipe depends mainly on thick whipped cream and strawberry slices. 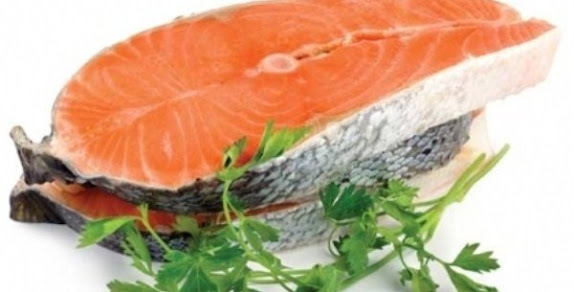 As many experience heart vessel problems and high cholesterol or blood pressure, I don't recommend using that recipe without modification, so that all family members can eat without suffering health problems. My suggested modification is the same concept of fruit salad; using yogurt and milk shakes to create a tasty mix that you can use with strawberries or any other fruit. That choice will appeal to those who like sour taste as they can add drops of orange juice, besides getting benefit from the nutrients and vitamins in different fruit-intake. 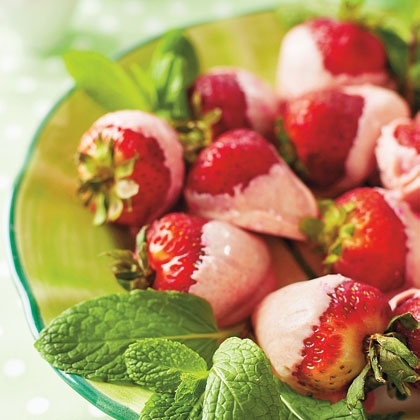 The common fairy strawberries are dipped in a soft mix of yogurt, liquid chocolate and fruit juices. Although many would love them dipped in creamy mix, white chocolate and apple juice are preferred in this case as you shouldn't use more sour tastes, just something to softens the taste of strawberry. 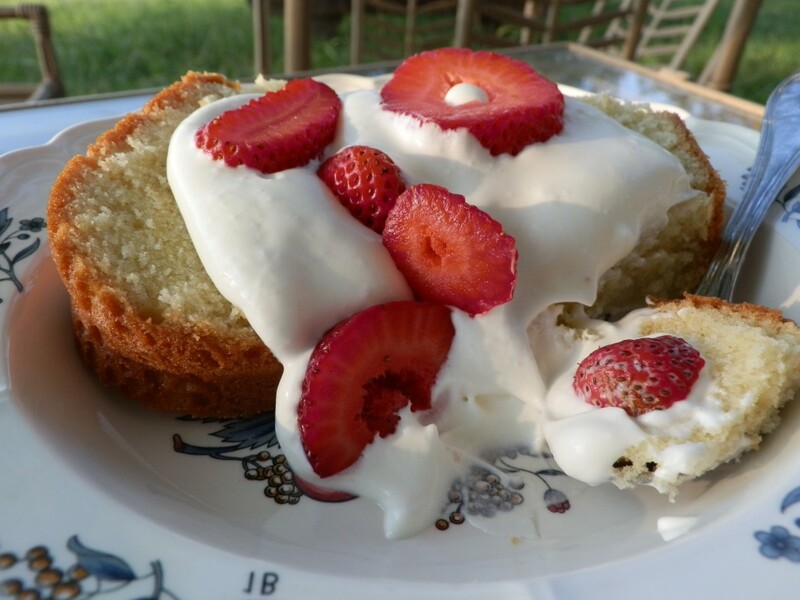 Being an essential spring dessert, the strawberry shortcake may not always be eaten with cream. 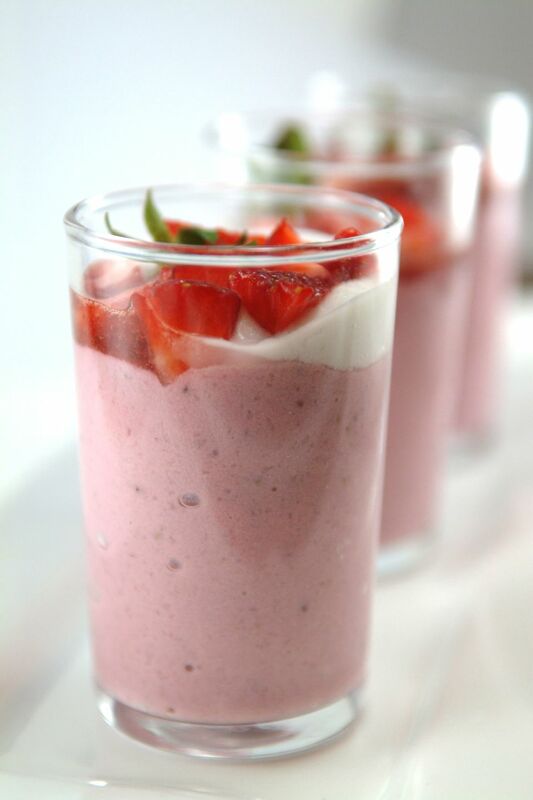 As I said above, you can mix tastes in yogurt with little amount of cream or chocolate, for healthier food options. Using gluten-free flour, you can add flavor to the cake, including fruit, peanut or coconut, then you can decorate with delicious fruit and nut powder beneath the yogurt to change the taste. Tip: mix nuts and dried fruits and then grin them until you obtain a powder mix. You can use coconut powder as well for better taste. Modify your original recipe to using almond flour, cinnamon, cloves, vanilla, shredded coconut, chocolate, molasses or natural fruit syrup. 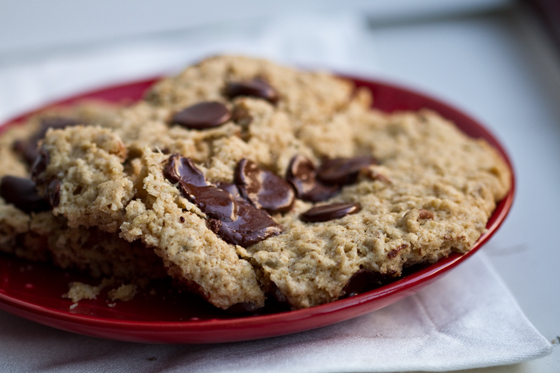 Of course you don't use all these ingredients in one type of cookies, but you can pair them together according to what your family loves, to obtain a delicious cookie option for breakfast. These treats may not be quite healthy, but anyway kids have a wider variety of options as their bodies still need balanced intake of foods. 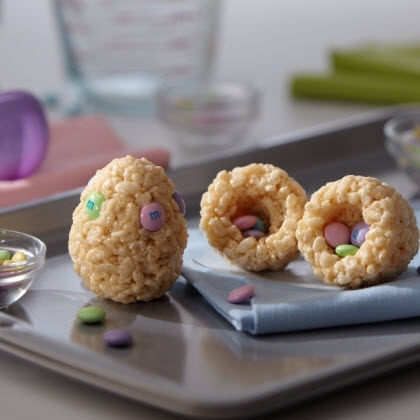 Preparing the nest rice treats is easy and all what you need is marshmallow, butter, and gluten-free rice cereals. Set a medium saucepan on low heat with the butter inside, until it fully melts - don't overheat or burn it. Add the marshmallows and stir the mix until they all melt, then turn out the stove and add the rice cereals. Stir carefully until all covered with the liquid, allow to cool a little and then shape them as shown in the photos. 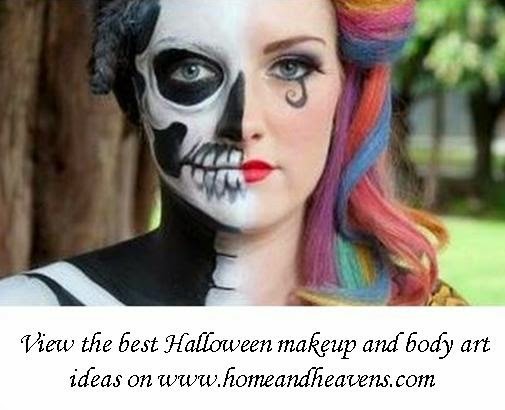 Decorate with candy, marshmallow chicks or fruit pieces.